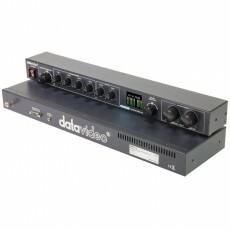 Datavideo AD-200 1U Audio mixer, level adjustment and audio delaybox. 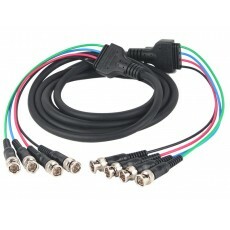 Datavideo CCU-100S The CCU-100S is a Sony camera control unit which is typically part of a live television broadcast "chain." 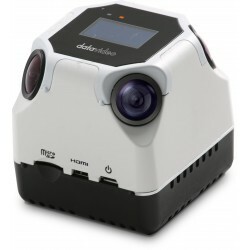 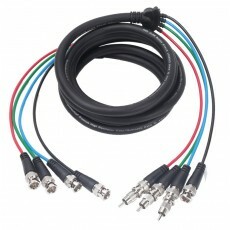 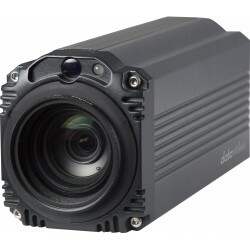 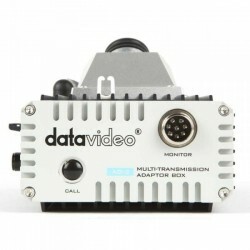 Datavideo CG-350 HD & SD SDI Character Generator Software for live text using HD-SD SDI overlay input facility. 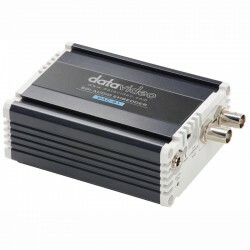 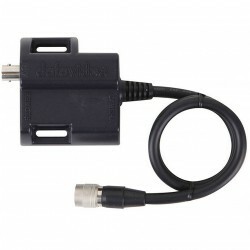 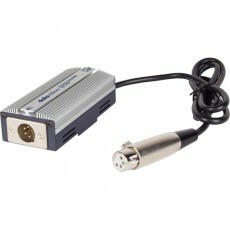 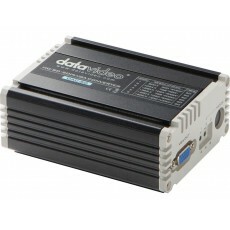 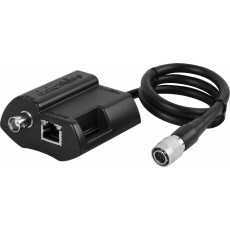 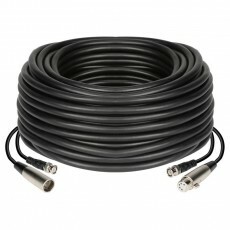 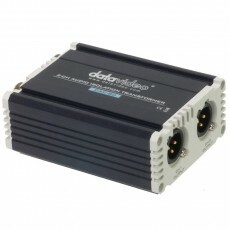 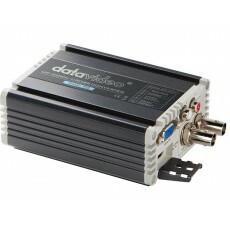 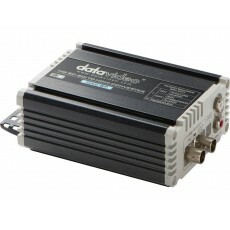 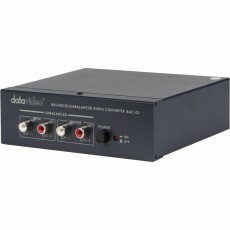 Datavideo DAC-60 HD/ SD-SDI to VGA converter. 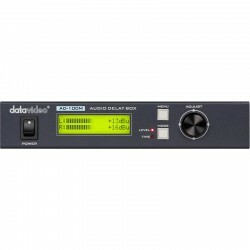 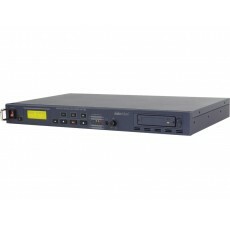 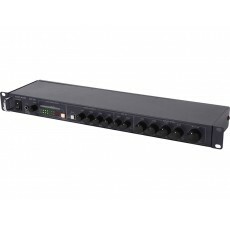 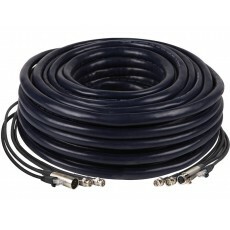 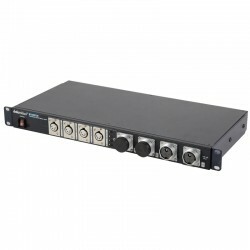 Datavideo DN-700 DN-700 is the 1U19" rackmount version of DN-600.